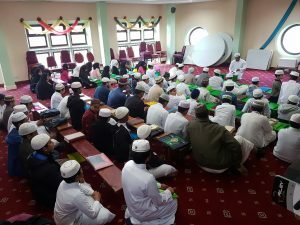 During the summer Holiday we organise a four week special Qur’an training course with Tajweed. 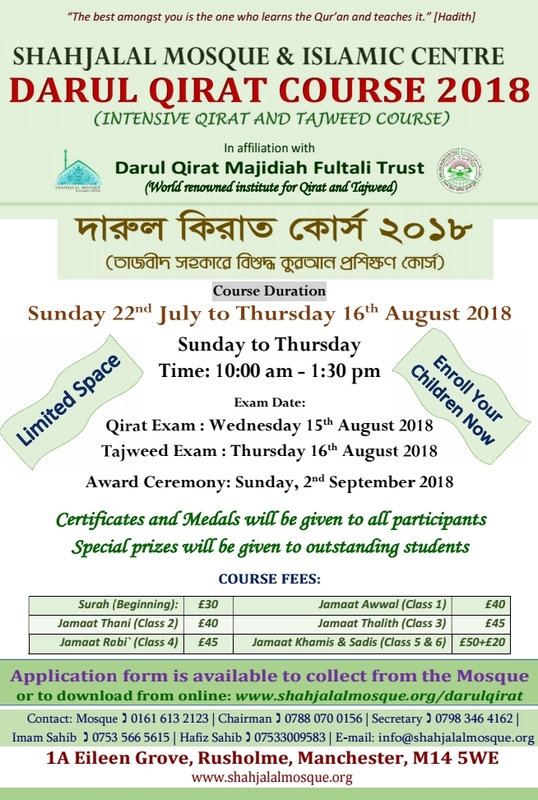 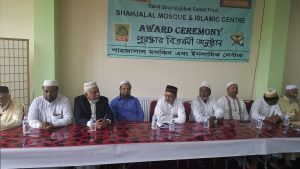 By completing this 6 year intensive Qirat course a learner qualifies as a ‘Qari’. 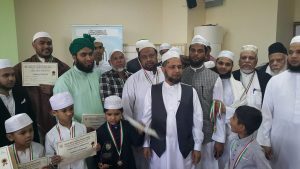 Alhamdulillah, many students have completed the course over the years.